Compost keeper filter refills for the Ceramic Compost Crock. Comes in a set of 2. 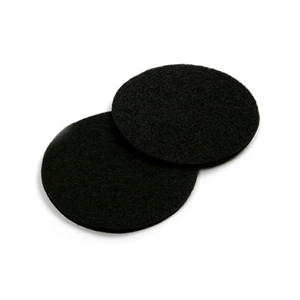 Charcoal free - you can rinse your filters, but do not submerge in water.